If you tuned into last night’s Academy Awards, you would have seen some fantastic performances. 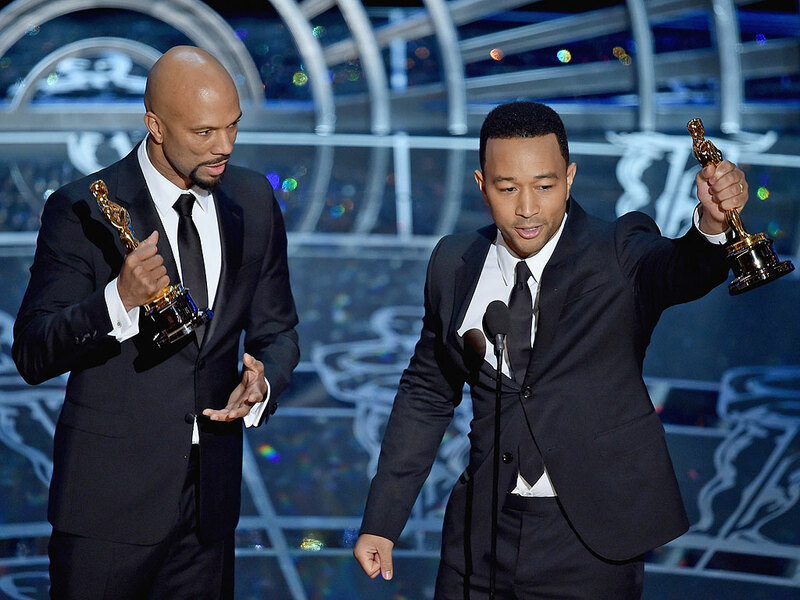 Soon after taking the stage to perform their Oscar- nominated song “Glory,” from the movie Selma, Common & John Legend won the Oscar for Best Song. Their acceptance speech was equally as moving as the performance itself. You can watch both clips below in case you missed it last night. Side Note: John Legend graduated from University of Pennsylvania in 1999. Their acceptance speech really was moving, I’m happy they won after that powerful performance!